The vata lip balm is a grounding lip balm infused with ashwagandha, an ancient ayurvedic herb revered for its natural healing properties. Its soothing almond scent is complemented with notes of spicy Guatemalan cardamom and lovely lingering Turkish rose. 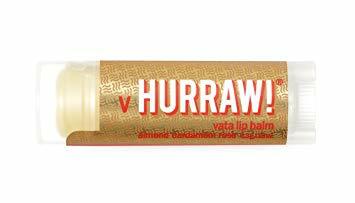 The vata lip balm is designed to bring balance to people with a vata dosha. The kapha lip balm is an energizing lip balm infused with tulsi (holy basil), an ancient ayurvedic herb used in households for warding off some of the most common ailments. Its invigorating and zesty grapefruit scent subtly melds with stimulating eucalyptus and warm Malagasy ginger. The kapha lip balm is designed to bring balance to people with a kapha dosha. The pitta lip balm is a cooling lip balm infused with amalaki, an Indian fruit that contains very high amounts of vitamin C. Its tropical smell of coconut merges with uplifting Malagasy lemongrass and the refreshing Oregon peppermint. 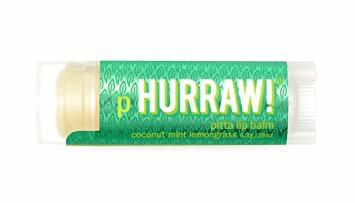 The pitta lip balm is designed to bring balance to individuals with the pitta dosha. Such individuals are generally courageous, confident, ambitious, and fiery. Tag your photos using #nattacosmehurrawprem on Instagram!